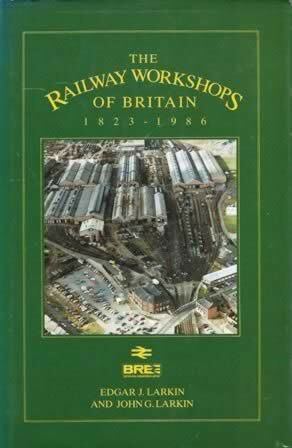 The Railway Workshops of Britain 1823-1986. This is a second hand hardback edition written by Edgar. J Larkin and John. G Larkin and was published by Macmillan Press.